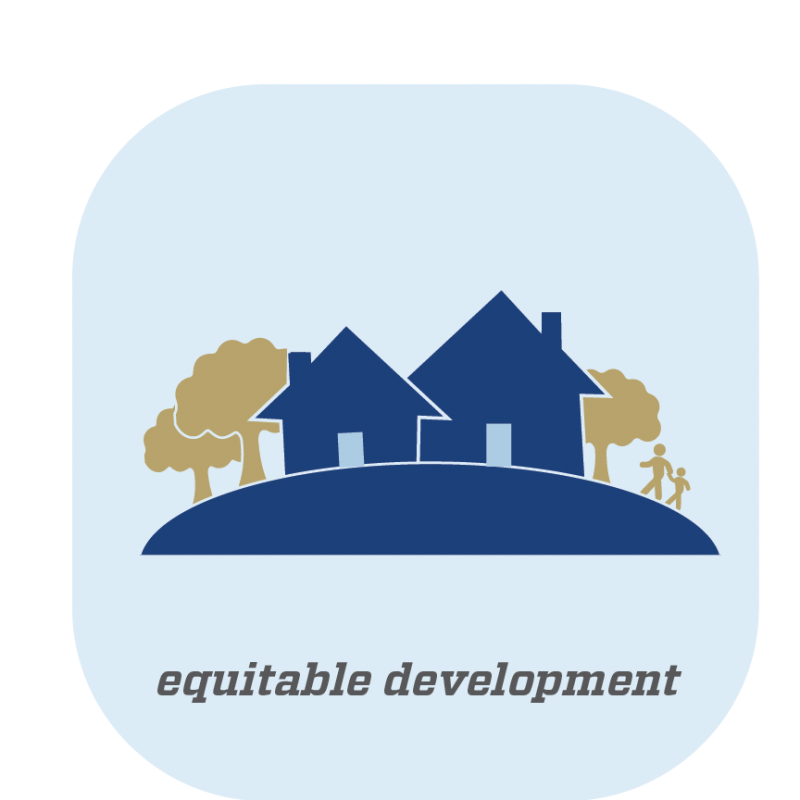 Equitable & Sustainable Development courses share a focus on how environment, economy, equity and society shape large infrastructure projects, emphasizing students’ responsibility to use their professional training to create a more equitable built environment. Equitable & Sustainable Development linked courses program will be offered again in Summer 2019. Please check back in the middle of the Spring 2019 semester for more information.